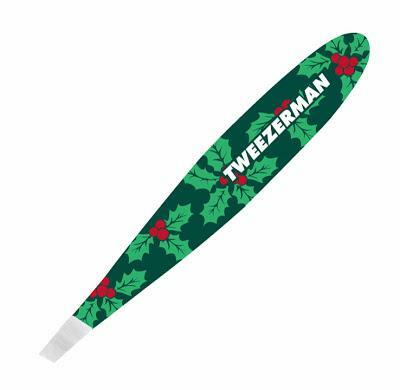 'Tis the season for wow brows with Tweezerman's best selling ''Holy Print Mini Slant Tweezer.'' What's special about them? Well they now come in a smaller version with a 10x magnifying glass mirror, making it the ideal on-the-go grooming set for any toiletry kit, pochette and travel bag.The ''Mini Slant'' features the same precision as the full size slant with perfectly aligned, hand-filed tips to grab every hair with the smoothest precision. 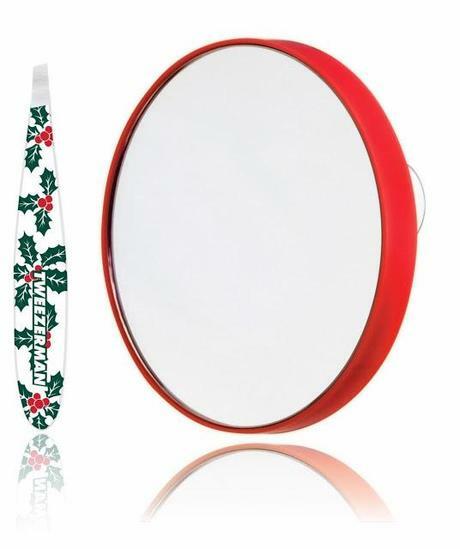 The ''Mini Slant'' also comes in a true festive fashion, adorned with a playful holly enamel print on either a snow white or hunter green background.